We're not just fixing cars. We're fixing lives. 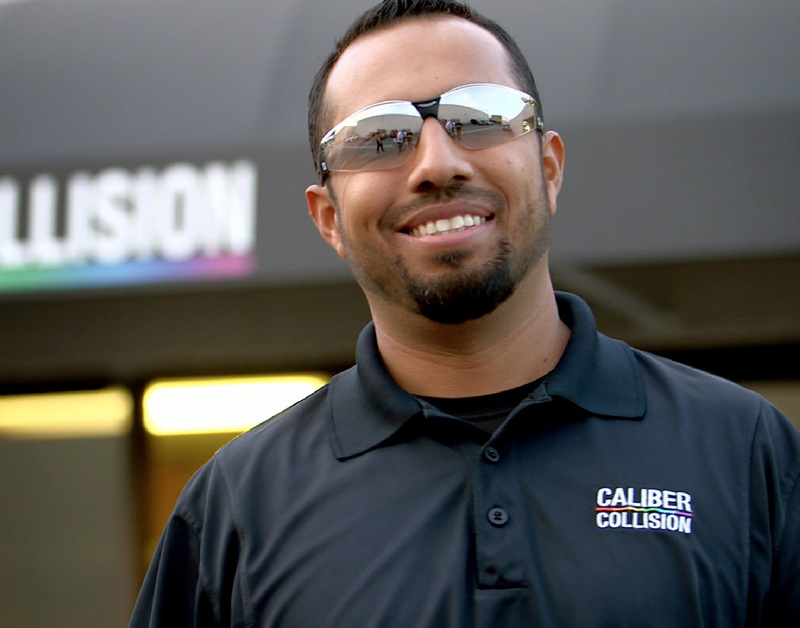 Caliber Collision Centers ® didn’t become the nation’s largest collision repair company by accident. It’s taken an unyielding commitment to our customers, our communities, our culture and only the highest-quality service. It’s a commitment that began when our company was founded in 1997 and continues strong to this day. But to continue improving, we can’t just be a part of the collision repair industry – we must lead it. Not only by setting new standards in customer service, but also by implementing cutting edge technology at every turn. So, when you hand over your keys to Caliber, know you’ve made the right choice, and the first step toward Restoring the Rhythm of Your Life ®. At Caliber Collision Centers® , we’re committed to one thing: you. And that commitment is rooted in our DNA – in everything we do – and it’s the foundation upon which we’ve built our business and our relationships. Improve the image of thecollision repair experience. Be the collision repair provider and employer ofchoice in every community we serve. Caliber is only as good as our culture and the people who cultivate it, and our teammates believe in what we’re doing because we believe in them. That’s why we only hire those with strong principles, proudly supporting each other and instilling inspirational leadership from the top down. Because the passion to do the right thing – and have fun doing it – is something that simply can’t be faked. And if you invest in your people, they will invest in you. Our purpose, Restoring the Rhythm of Your Life®, goes beyond our customers. And being the preferred collision specialist in every community we serve means giving back to those communities that give us their trust. Through several initiatives, like Recycled Rides, Rhythm Restoration Food Drive, Changing Lanes and Caliber Classic, we are able to make a true impact on the lives of the people who fuel our purpose. Bottom line: If you put quality in, you get quality out. And our commitment to only the highest quality service carries across everything we do. This means you can expect consistently high quality, accurate estimates and on-time delivery at every location. 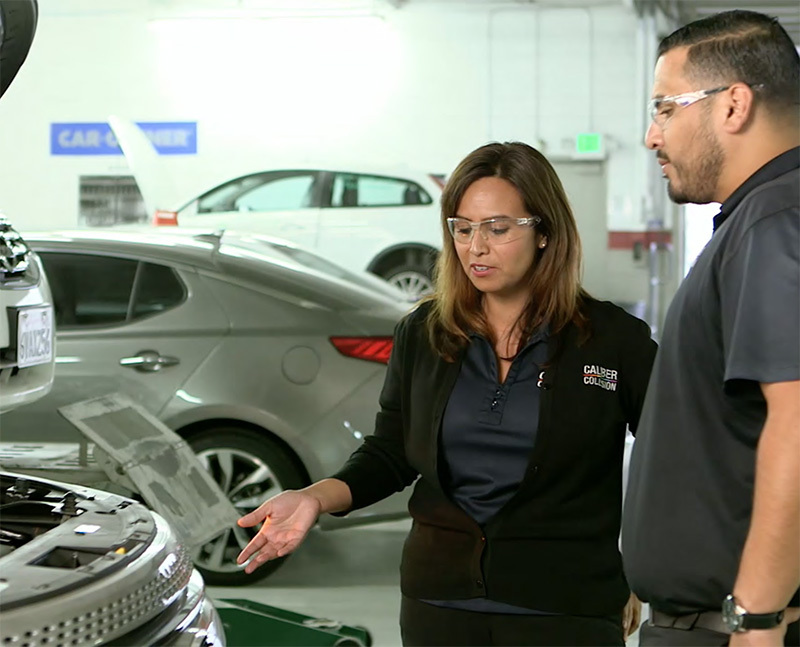 Plus, our teammates are trained in the latest, most advanced collision repair technology in the industry, so you can rest easy knowing you’re getting the fastest, safest repair possible. And in order to earn and maintain your trust, we keep an open line of communication, informing you of any changes along the repair process. After all, providing our customers with complete satisfaction isn’t just a goal – it’s what drives us.